← Can I convert a PDF file in Norwegian to PPT format? After I convert my PDF to TIFF with single page, how to combine TIFF pages to one TIFF file in PDF To Image Converter? 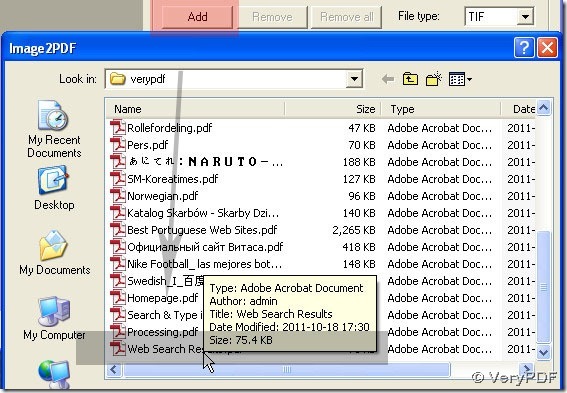 It is not complex for users to operate it in PDF To Image Converter v2.1. there are just several steps needed to take. 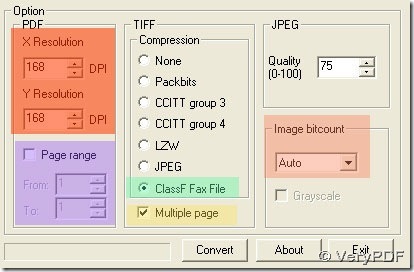 Here is the method on how to combine TIFF pages to 1 TIFF file in PDF To Image Converter v2.1. Step2. Click File type and Browse---> TIF and a route appeared in Destination folder. Step3. In Compression, click ClassF Fax File(TIFF compression for fax). To get more bigger TIF in dimension for fax, click DPI---> 168 (original 101), here we should not activate Page range field to get defaulting set in PDF To Image Converter v2.1 to make multiple TIF file later, whose setting is alike Image bitcount (Auto) here. Step4. 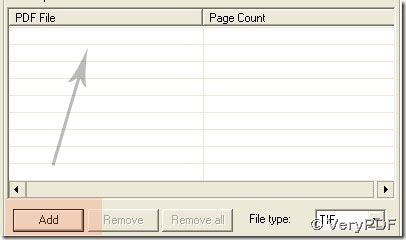 Click Multiple page and convert button in PDF To Image Converter v2.1 to get your multiple tiff in one page. 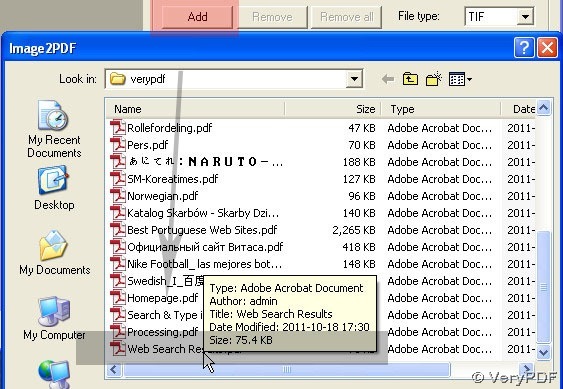 For knowledge on PDF To Image Converter v2.1, here is the link:http://www.verypdf.com/pdf2tif/index.htm#dl. You will love it after trying it here: http://www.verypdf.com/pdf2tif/pdf2image.exe. My PDF file contains open password, can I convert it to JPG file? Please explain how PDF To Image converter convert Swedish pdf to wmf with some graphs. Whether PDF to Image Converter supports to convert Russian PDF to EMF? How to convert PDF to GIF image? How to Create High Quality TIFF Images from a PDF File? How could I convert Turkish PDF to JPG with good quality in appearance? This entry was posted in PDF to Image Converter and tagged PDF To Image Converter, PDF to TIFF, pdf2image. Bookmark the permalink.